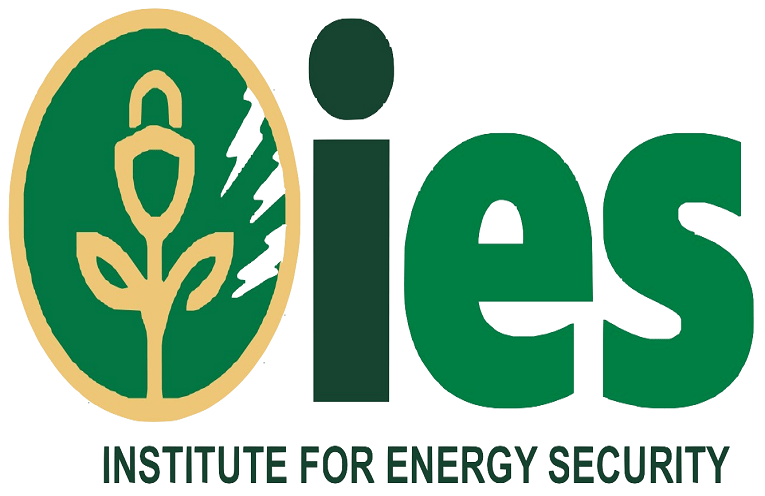 The Institute of Energy Security, IES, is warning that the technical and operational challenges within the ECG may escalate if the process for the handing over to the Power Distribution Services (PDS) is delayed any further. The IES also wants the PURC to be swift in announcing the new tariffs as the delay is impacting planning for businesses and the general consumers. The comments follow the inability of the two institutions to meet a February 1, 2019 deadline for the announcement of the changes.